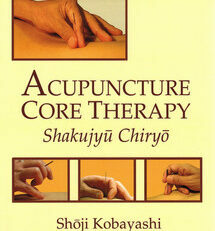 The Shang Han Lun has been a primary treatment theory and practice source for nearly two millenia. Its author, Zhang Zhong Jing, has been named the “Chinese Hippocrates” to highlight the depth and breadth of his contribution to traditional Chinese drug therapy. 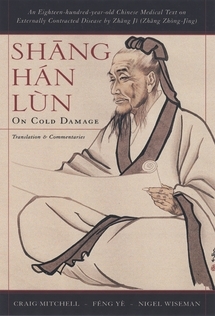 This edition features the Chinese text, Pinyin transliteration, and an English translation of the entire Song Dynasty text, the content and textual order most used in Asia. 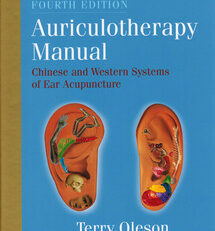 Just as in Chinese language editions, it is fully supplemented with notes and commentaries. 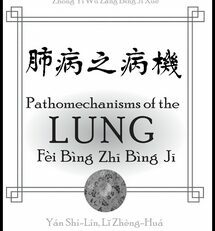 The notes describe the clinical symptoms Zhang Zhong Jing associated with the Chinese terms. For example, modern interpretations of a “moderate” pulse often refer to the speed of its beats. 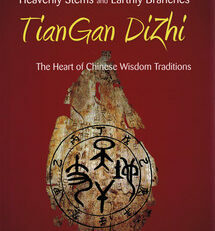 The same term, when used in the Shang Han Lun, refers to a pulse that is loose, soft, and harmonious. 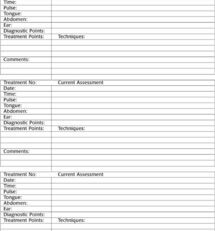 Such notes provide practitioners with the clinical observations necessary to properly apply the information. The commentaries further enhance the text’s clinical utility by explaining the theoretical and practical foundations behind the lines of text. 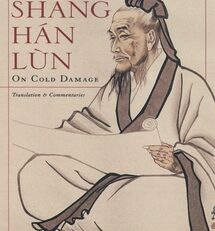 Because entire bodies of theory and practice can be associated with the terms and expressions used in canonical works like the Shang Han Lun, commentaries have become a standard means of knowledge acquisition for Asian students. 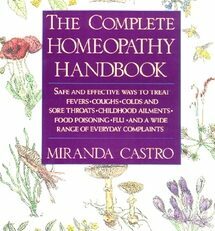 The commentaries in this edition serve exactly the same purpose, greatly enhancing its utility. The introductory matter explains the background of the text, the conceptual structure of its contents, and the problems of exegesis. The appendices are designed to assist those studying Chinese and the glossary and the full Pinyin-English index make this an easily accessed reference.